A Delaware man was indicted by a Delaware County Grand Jury Wednesday for his fourth OVI offense. Tyrone M. Johnson was indicted by the grand jury and charged with two counts of operating a vehicle under the influence of alcohol or drugs, fourth-degree felonies, and one count of driving under OVI suspension, a first-degree misdemeanor. According to the indictment, Johnson was operating a vehicle on July 30 and was under the influence at the time. The indictment states Johnson has previously been convicted for OVI in Franklin County Municipal Court in 2014, 2015, and 2016. No date has been scheduled for his arraignment yet. Johnson was being held in the Delaware County Jail Friday. Matthew D. Gillis, of Westerville, was charged with theft, a fifth-degree felony. 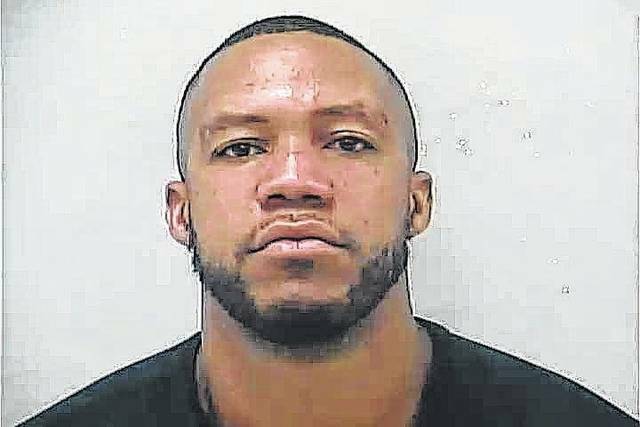 An arraignment has been set for Sept. 25 at 9 a.m.
Benjamin K. Adams, of Delaware, was charged with one count of notice of residence address change, a third-degree felony. An arraignment has not been scheduled yet. Rickey Hannah Jr., of Columbus, was charged with one count of breaking and entering, a fifth-degree felony. An arraignment has been set for Sept. 25 at 9 a.m.
Dennis J. Talbott, of Dublin, was charged with two counts of nonsupport or contributing to nonsupport of dependents, fifth-degree felonies. An arraignment has not been scheduled yet.